Why spend your precious time waiting in long shuttle or taxi lines. Avoid the language barrier and currency exchange. Travel in style from your Hotel in Milwaukee City Center to Milwaukee Airport MKE by private vehicle and reach your final destination relaxed and refreshed. 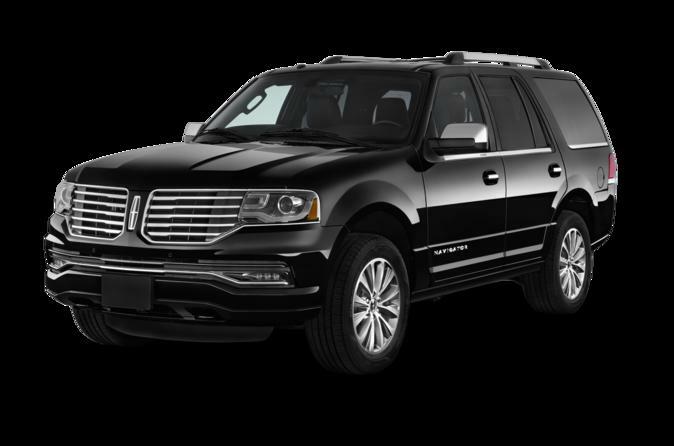 Enjoy a comfortable and a private transfer from your Hotel in Milwaukee to Milwaukee Airport in an elegant and fully equipped SUV Lincoln Navigator class or similar. Our Chauffeurs will be waiting at your Hotel or accommodation in Milwaukee City. If there is a problem finding our Chauffeurs please contact the phone number shown on your voucher. This service is available 24/7, year-round. We would appreciate if you provide us with your mobile or cell phone number in order to contact you in case of any change or if our Chauffeur can't see you at your Hotel or accommodation. In the confirmation, you will also receive our 24/7 emergency number, and in case of any query please do not hesitate to contact us.